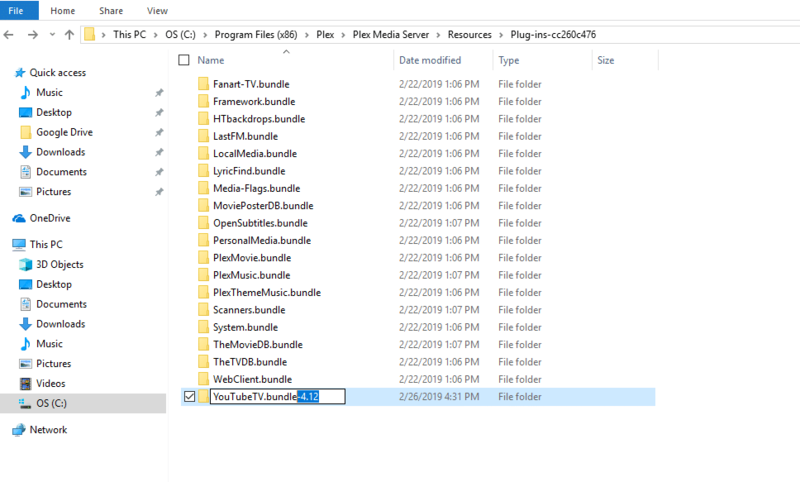 You have a collection of media, but you never seem to use it. 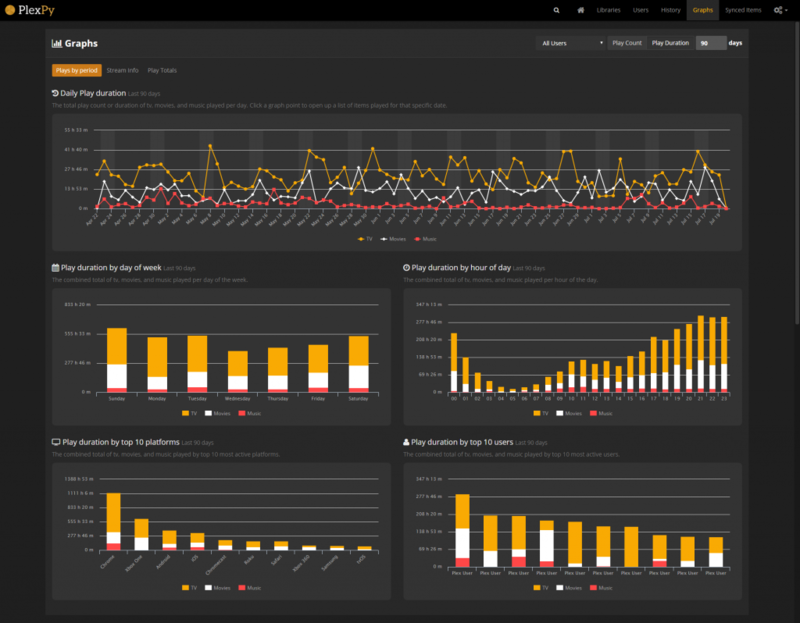 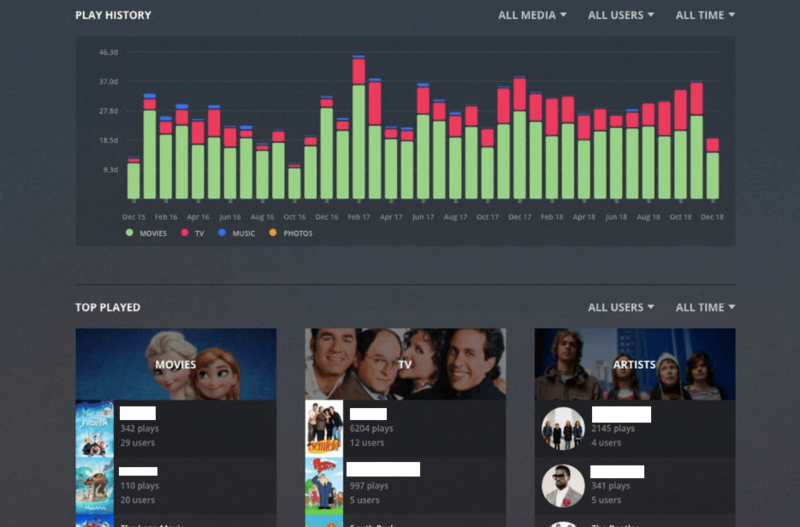 Perhaps, it is so difficult to access it, browse it, and it doesn’t have the beautiful visualizations like Netflix. 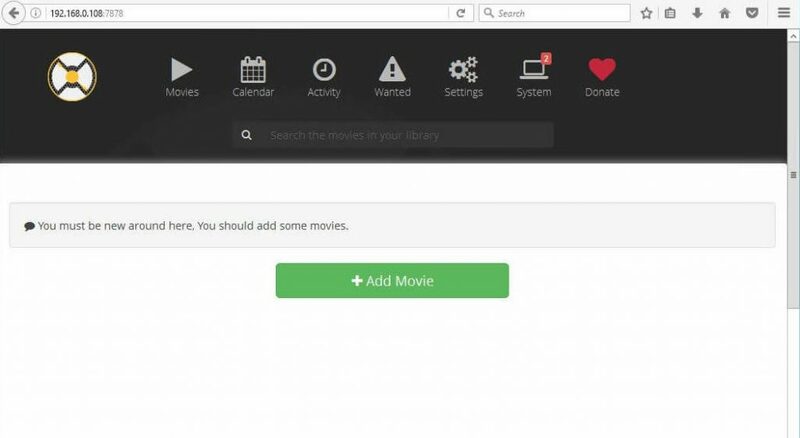 Storing and organizing your large media collection can be a hassle. 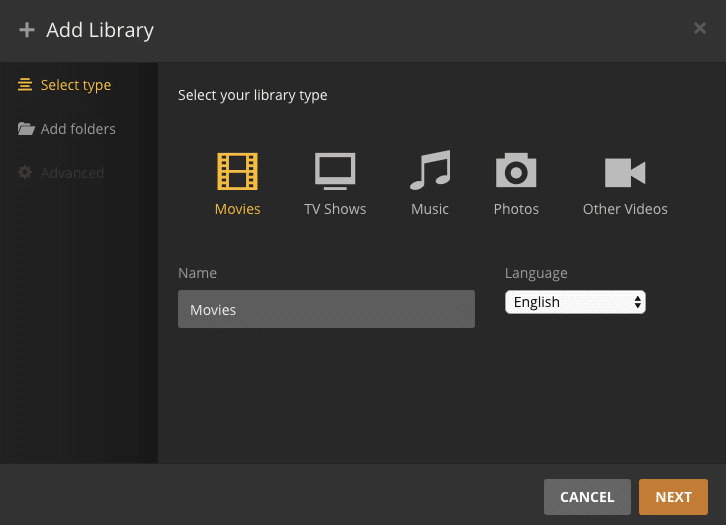 A media player system such as Plex, allows you to build your own Netflix with that media collection. 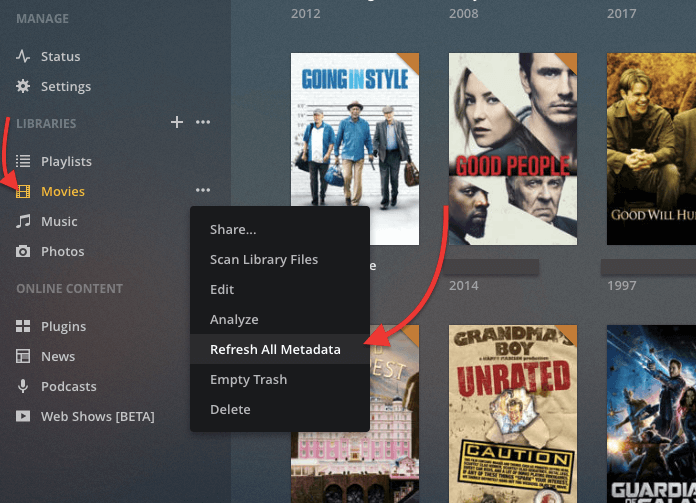 Plex can even let you or your friends access your home media collection remotely, also if they are using a mobile. 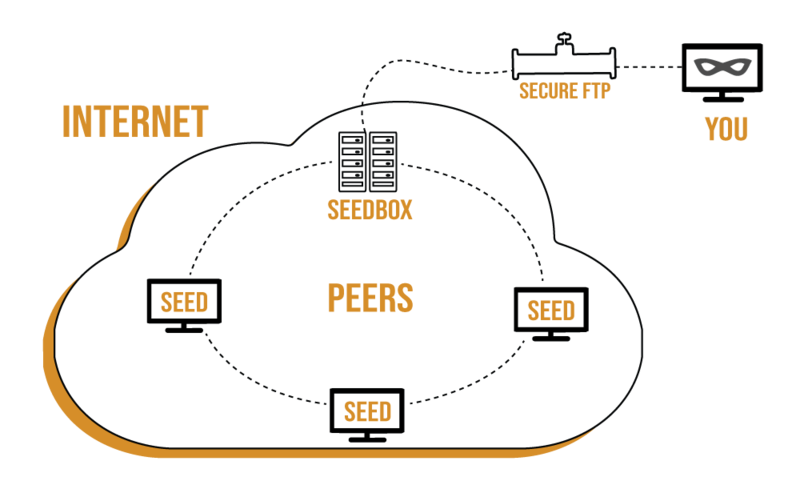 Implementing Plex with a RapidSeedbox will allow you to confidentially store and load your media collection right from the Internet. 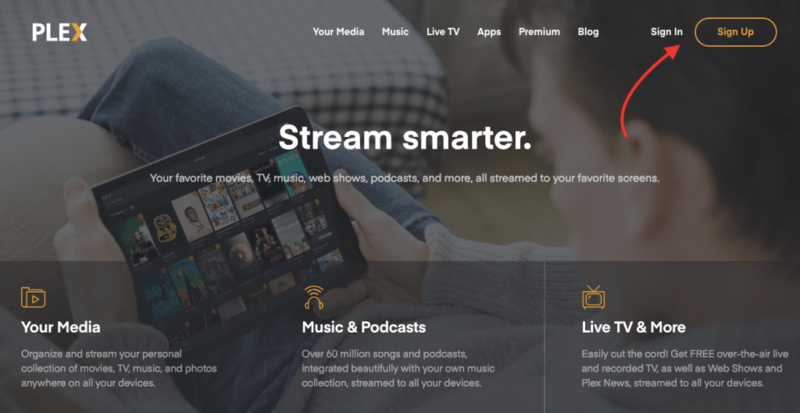 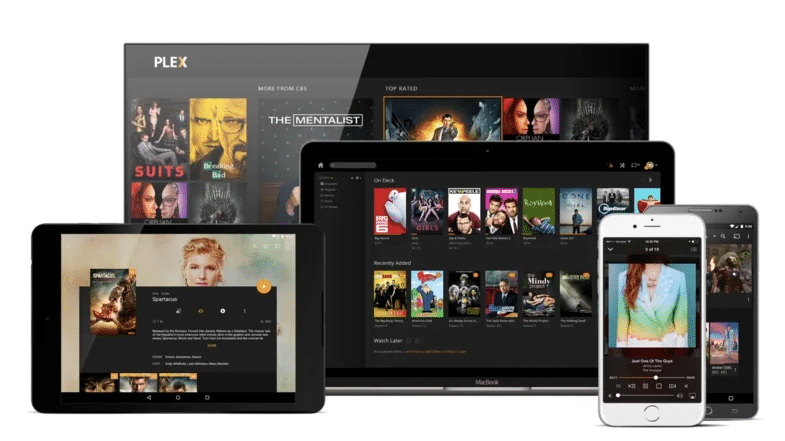 You can also use the pre-installed Plex application, so you don’t have to deal with minimum resources/deployment/installation requirements— everything is done for you. 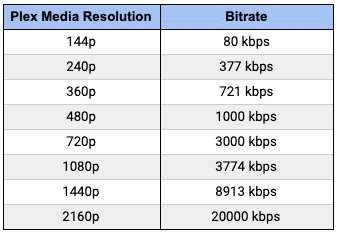 A mobile device might not be able to play the same quality and variety of media encodings as a Desktop PC. 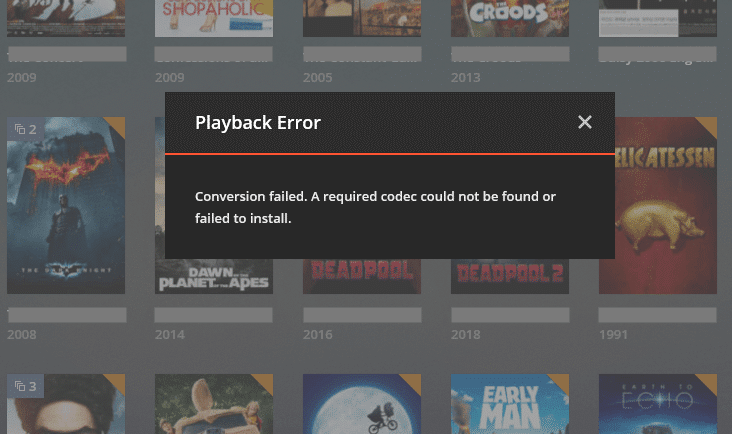 But, thanks to Plex Media powerful transcoder, you almost don’t have to do anything, only plan ahead. 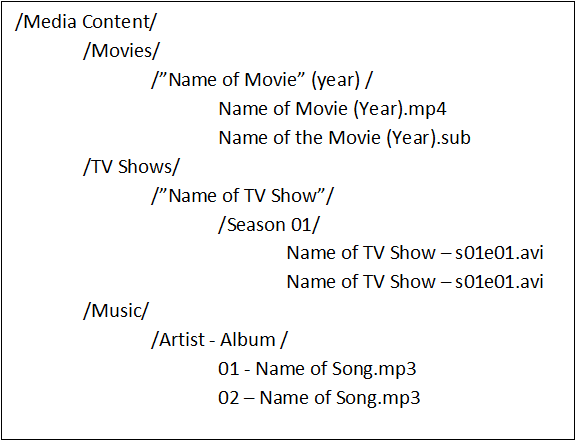 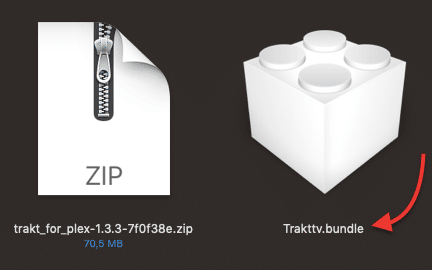 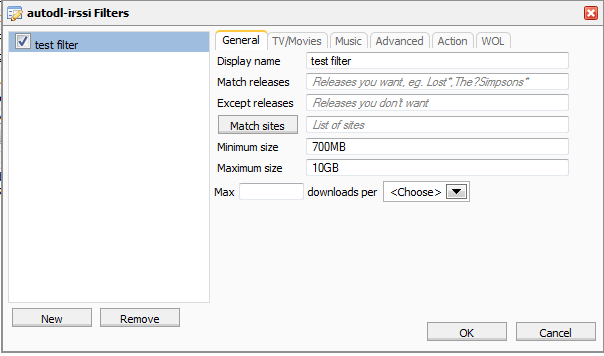 To make things easier for Plex is important to organize and name your media files in a clean folder structure. 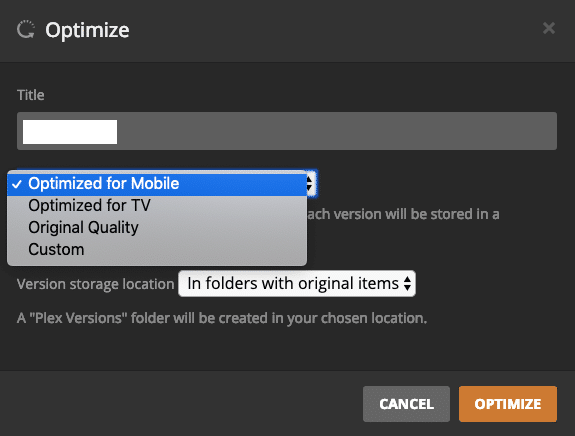 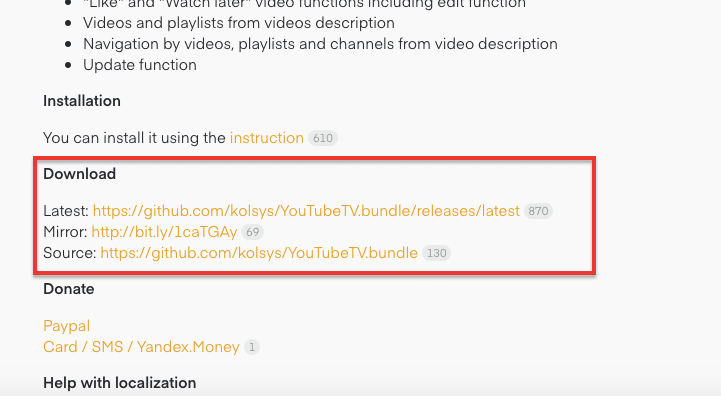 Once Plex is installed, it will automatically find and match whatever content you select. 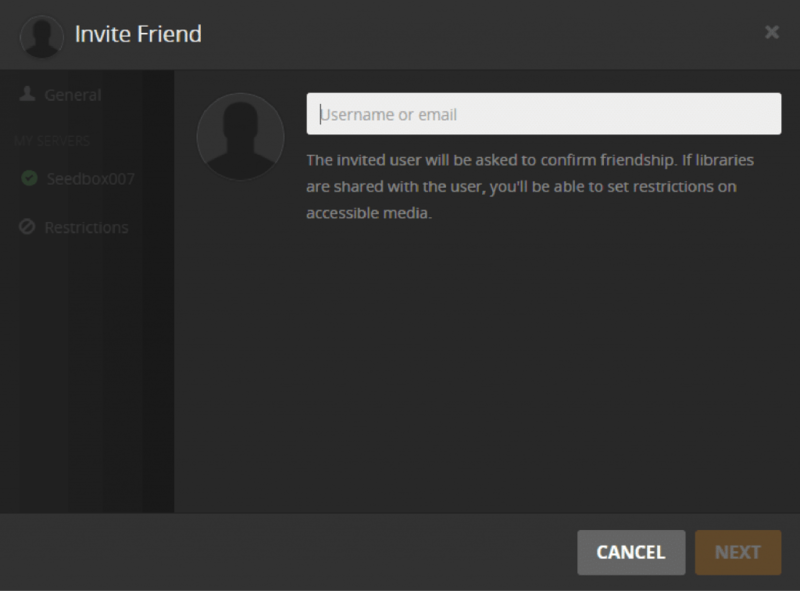 2.1 Create an account and sign-in to Plex. 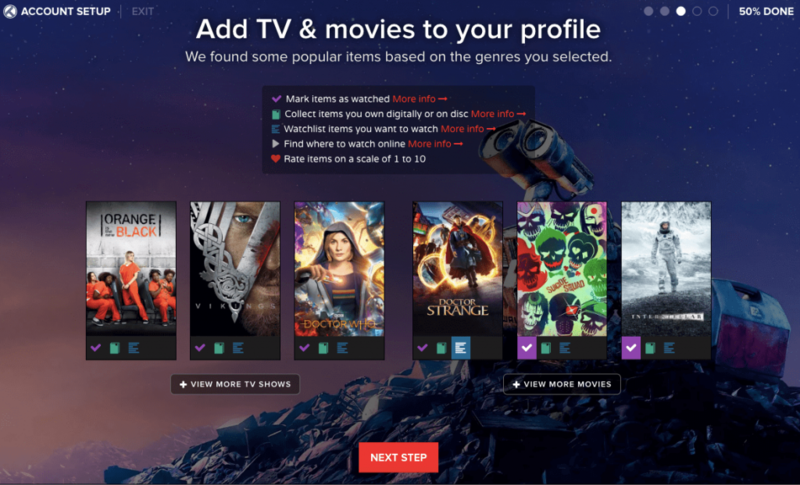 Go to “plex.tv” and “Sign Up” to create your new account. 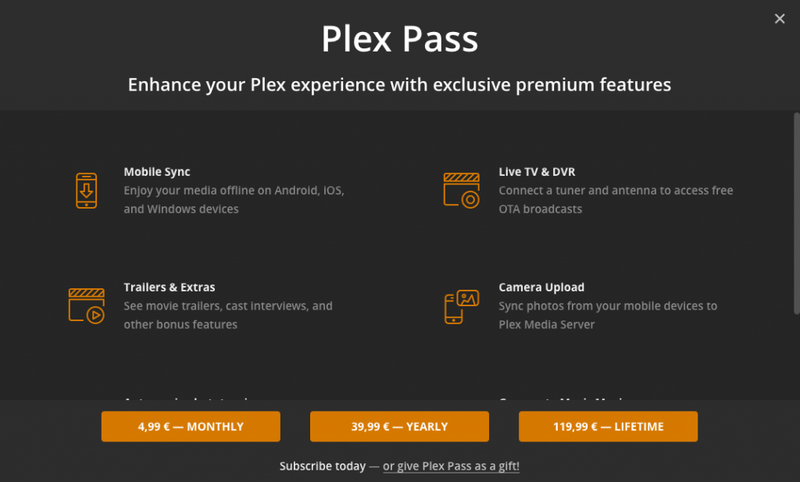 The Plex account is free, but they also offer a premium account with many add-ons and extra cool features. 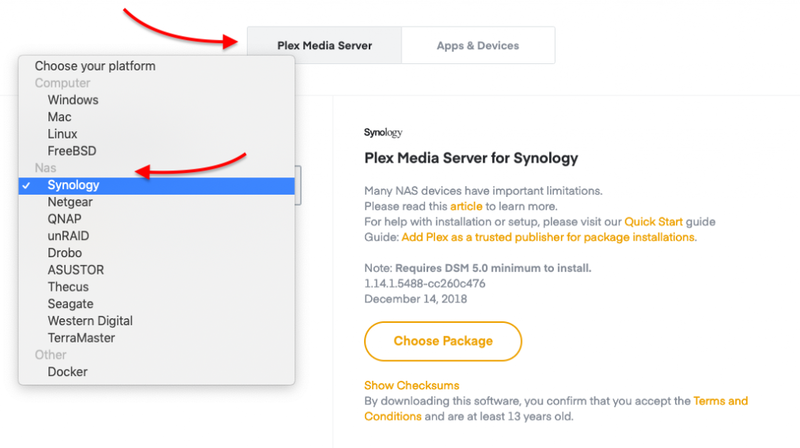 Before installing the software, give full admin permission to the Plex Server installer. 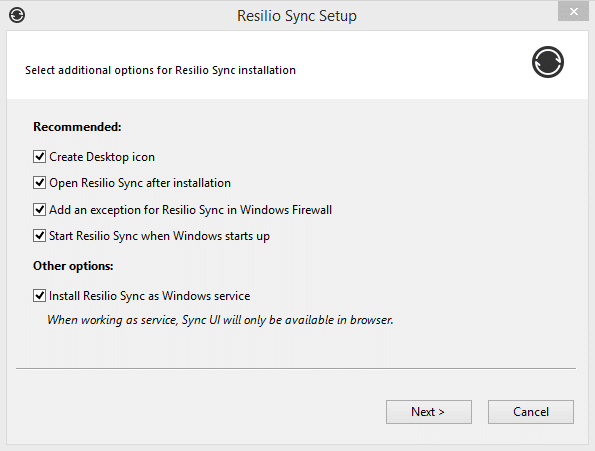 Follow the guidelines on the setup. 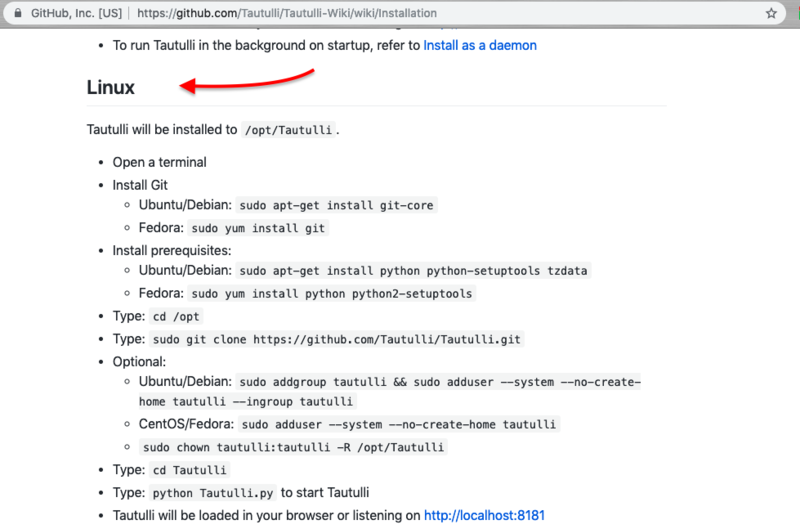 Once the installation is finished, go ahead and “Launch” the software. 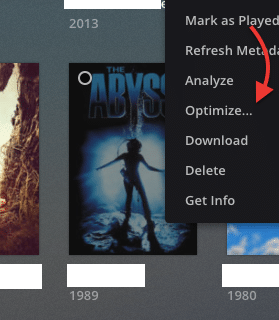 Plex will not show a user interface like most applications; instead, it uses your web browser. 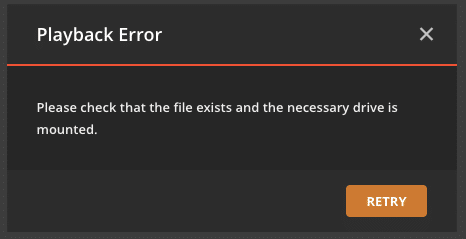 When you execute the package, change the last filename (plexmediaserver_0.x.x.x.x.rpm or deb) to the actual file that you downloaded. 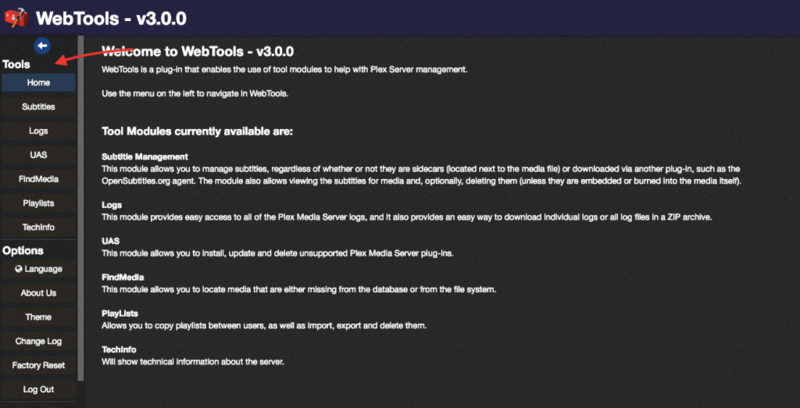 The application creates a “plex” user to run. 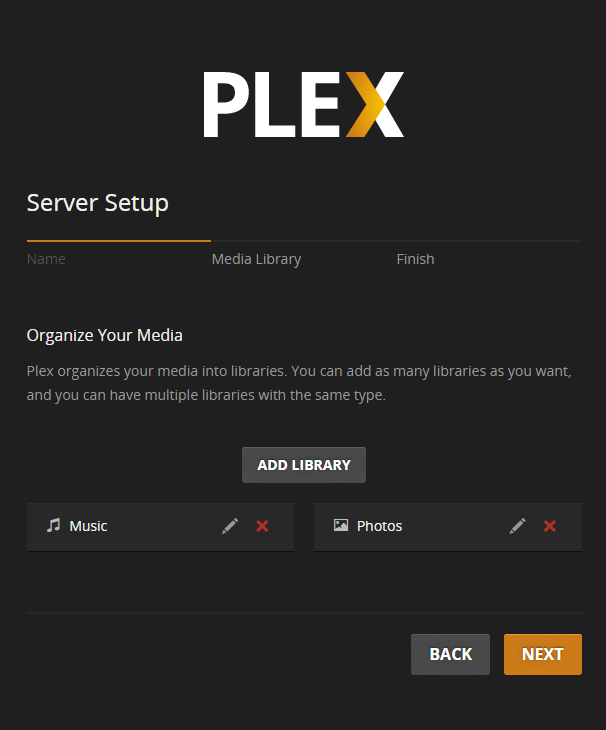 To be able to access your media the user “plex” must have read/execute permissions. 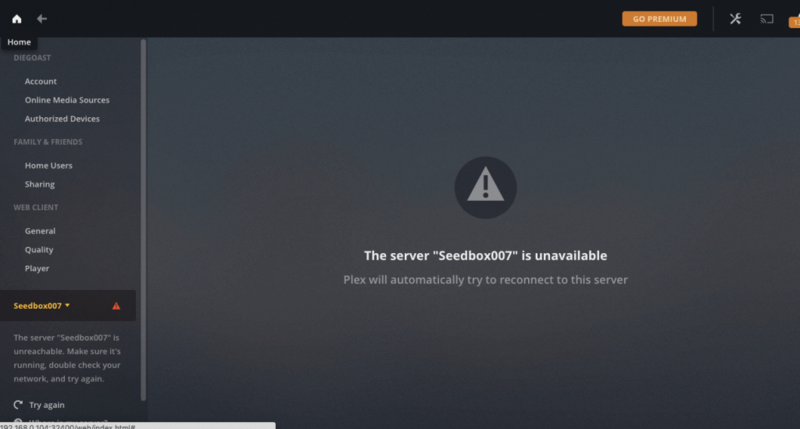 Once the installation is complete (for Windows OS), Plex will start to load up your server automatically. 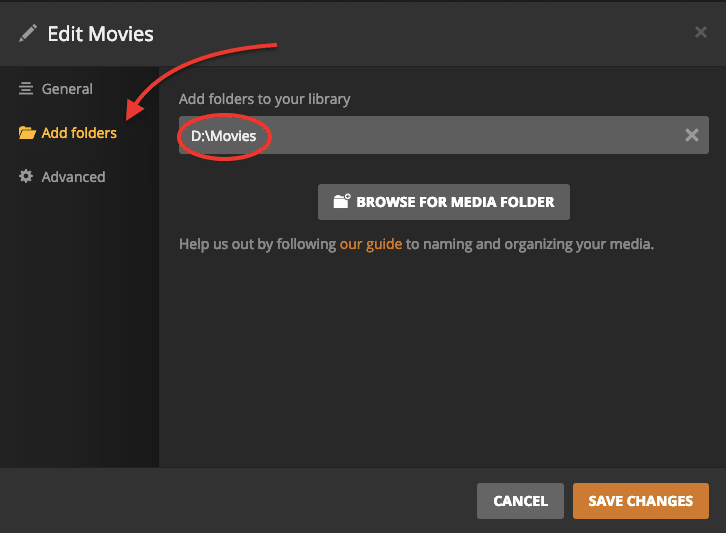 If your media is organized correctly into folder structures, it is time to allow Plex to start building your media library. 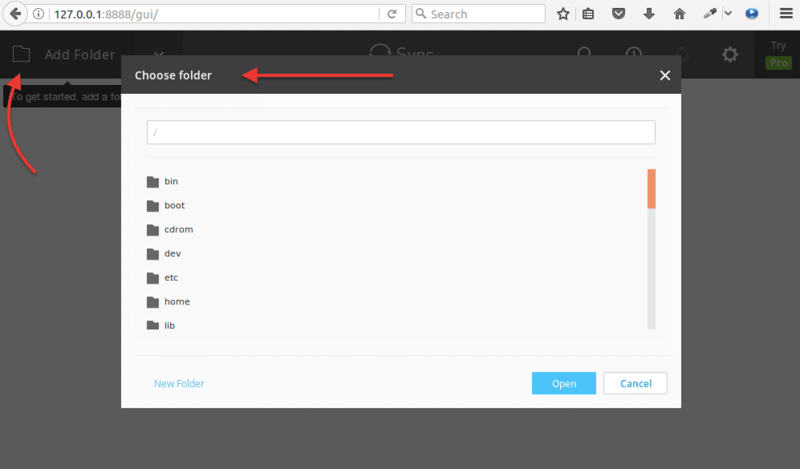 Help it, by specifying your media folders with the “ADD LIBRARY” button. 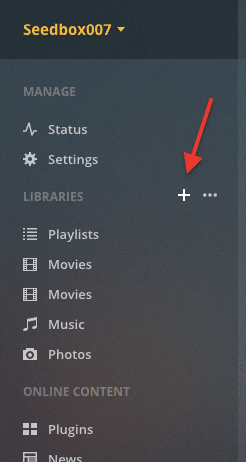 If you can’t find Plex icon on the desktop, is because Plex is a web-based application. 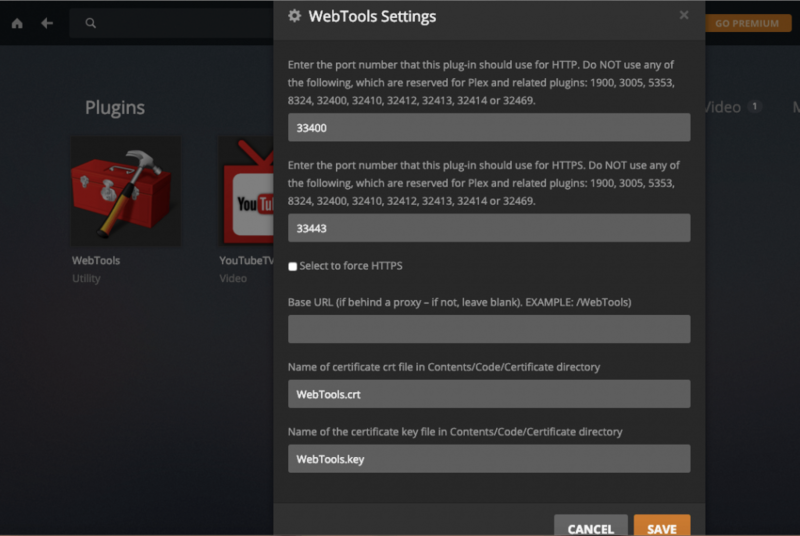 Open your web browser (Firefox, Safari, Chrome, etc. 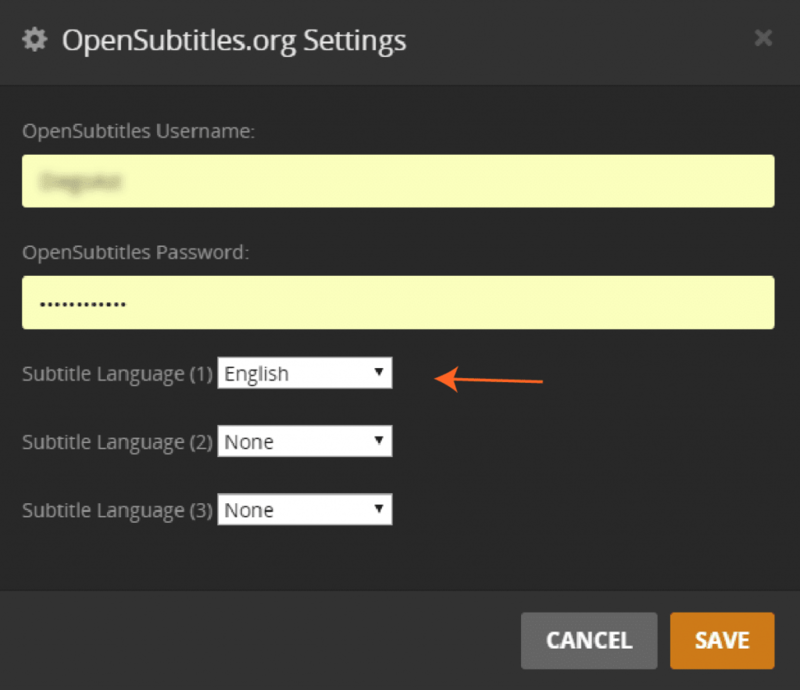 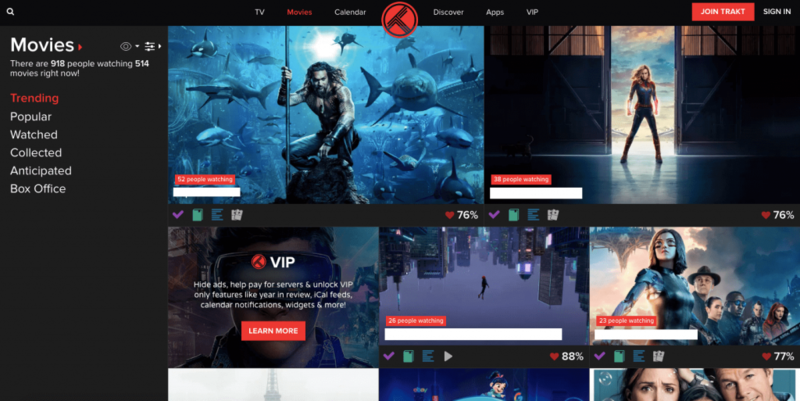 ), and go to https://app.plex.tv/desktop. 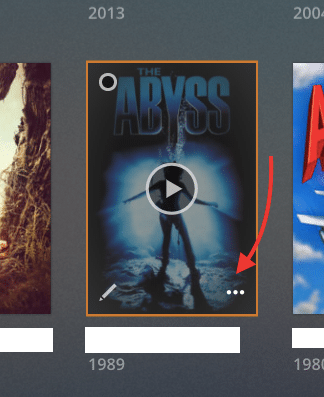 You can also go to “https://plex.tv”, sign-in to your Plex account and click the “Launch” button. 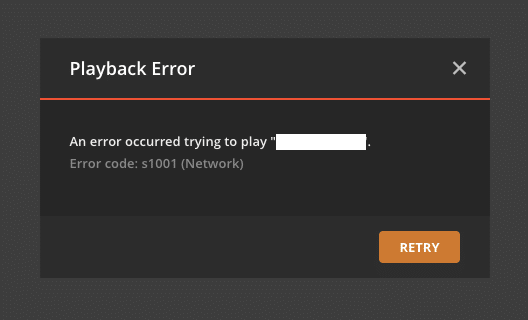 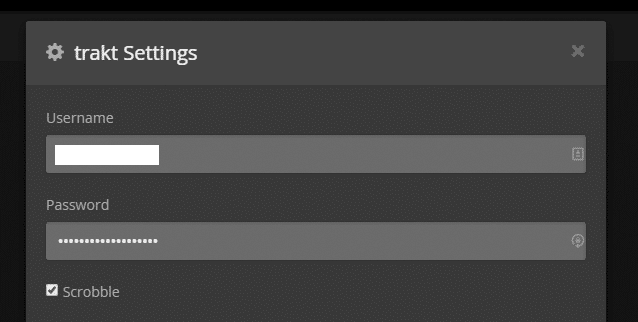 Plex will redirect you to “https://app.plex.tv/web/app#” which is your web app. 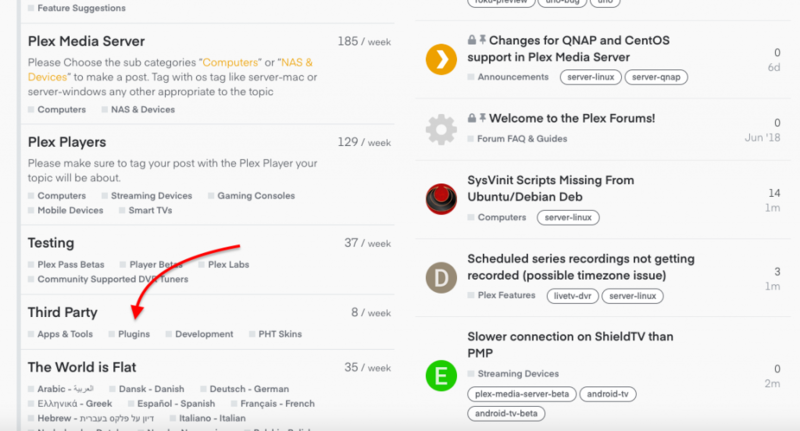 Plex can be viewed on any device that can open the “plex.tv” website through its web browser. 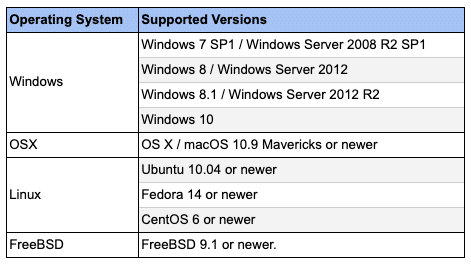 But there is also specific client software for particular devices. 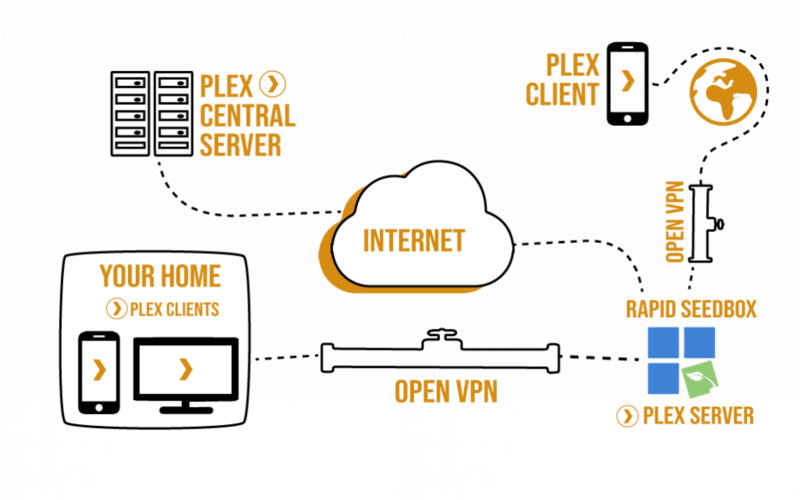 The supported Plex Companion App can be installed in mobiles, voice-commanding systems, TVs, game consoles, etc. 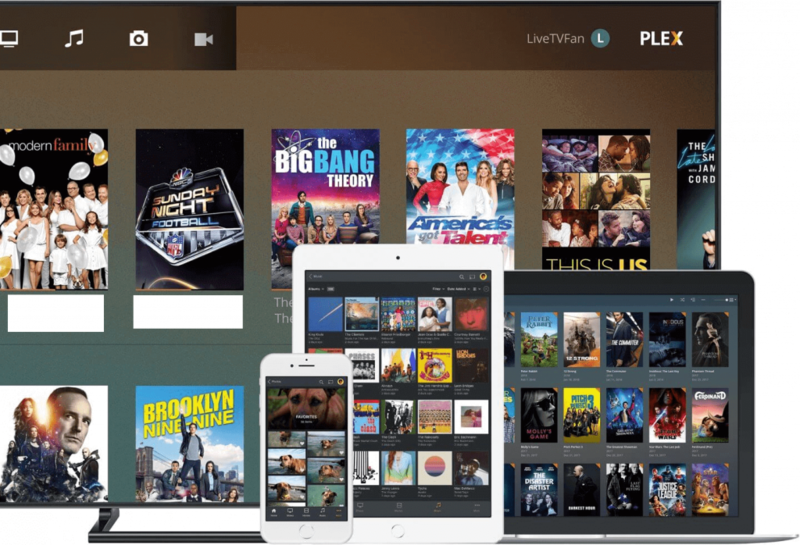 Plex is compatible with a large variety of third-party hardware such as XBox1, Roku Stick, FireTV, Android, iOS, to name a few. 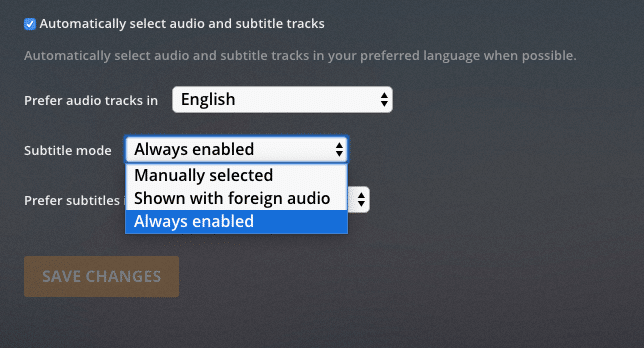 To play media in some devices, you might be required you to upgrade your Plex to the Premium version.